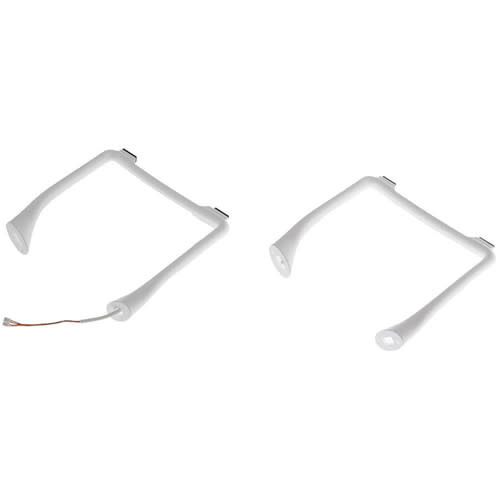 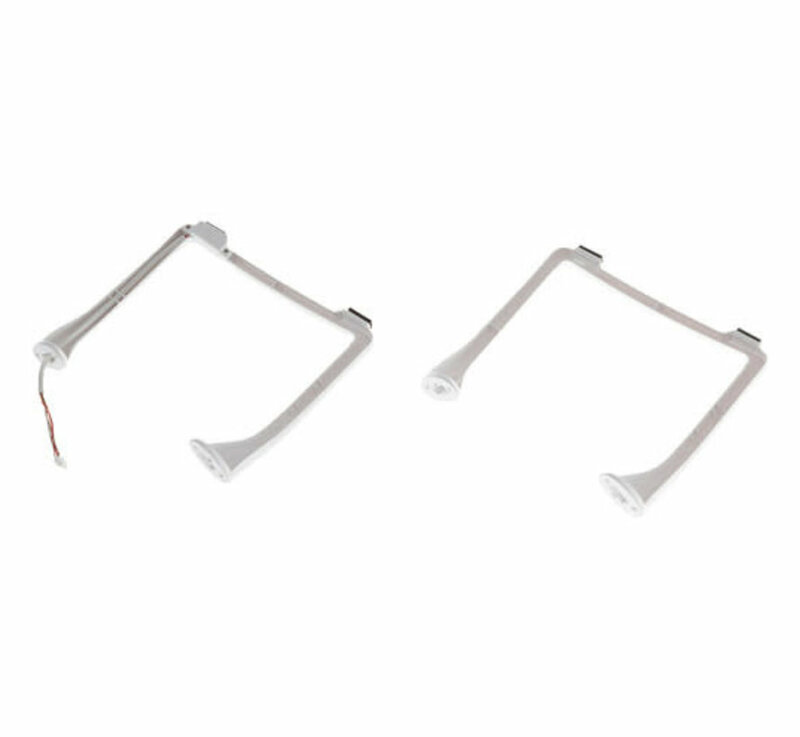 Preowned - The DJI Phantom 3 Standard Landing Gear features a pair of replacement landing skids and the hardware required for installation. 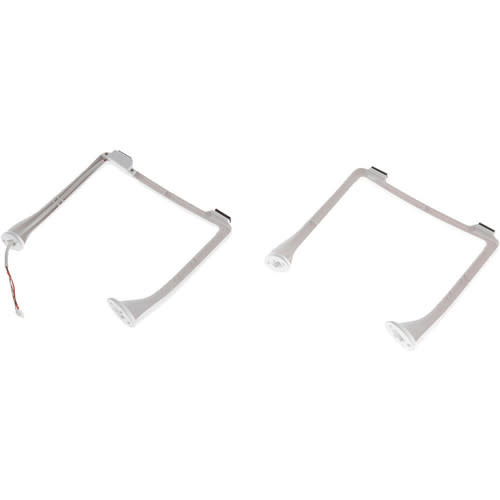 Landing skids are designed to protect the FPV camera and the quadcopter's shell during landing and also to provide a stable platform when the aircraft is not in use. 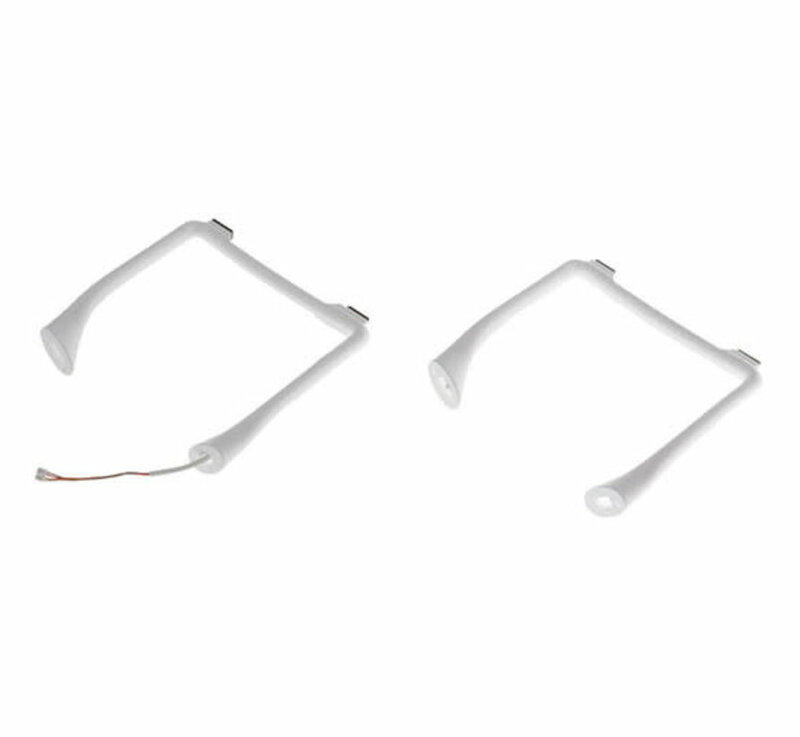 They are for the Phantom 3 Standard; other Phantom models, such as the Phantom 3 Advanced or Phantom 3 Professional, are not supported.